Participants of the 15th RPPW in Amsterdam. 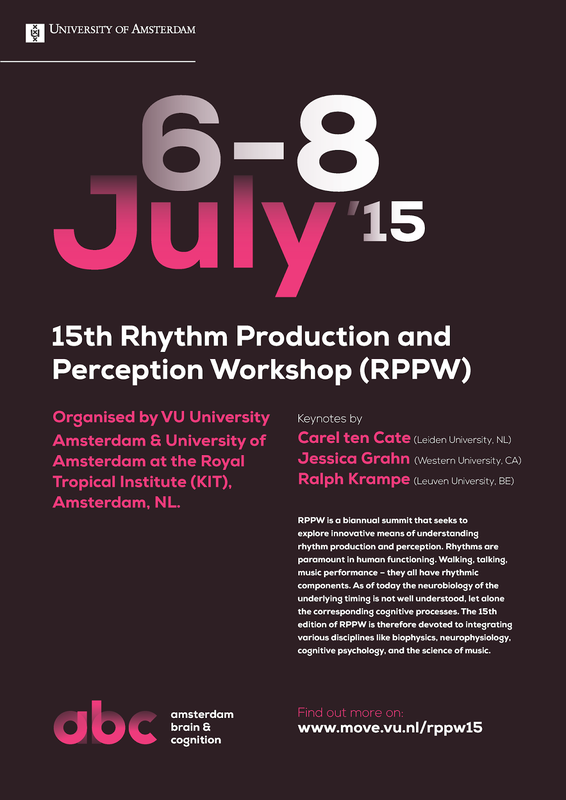 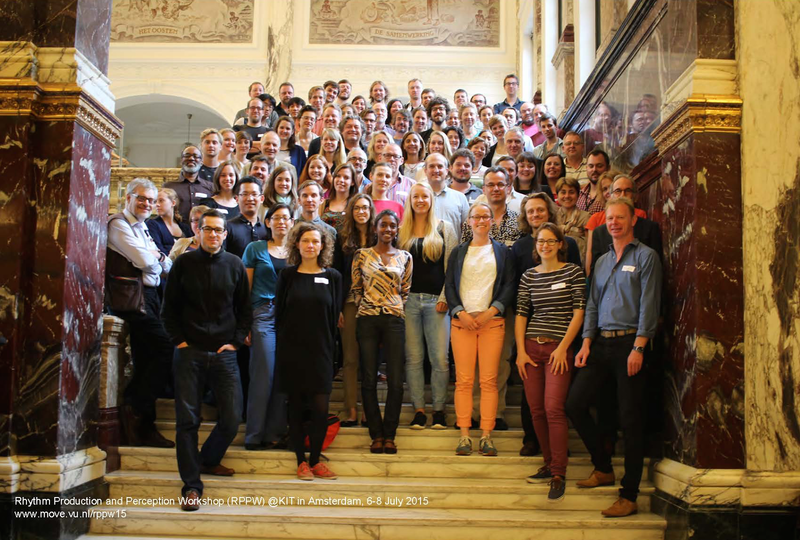 Interested in what happened at the 15th edition of the Rhythm Perception and Production Workshop 2015 at the Royal Tropical Institute in Amsterdam? 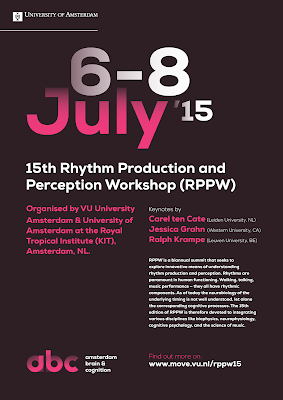 The programme and a photo impression will be made available at www.move.vu.nl/rppw15 soon.